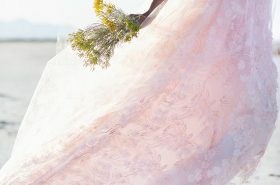 Happy Friday, lovers! 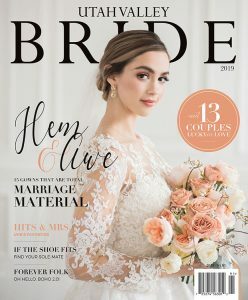 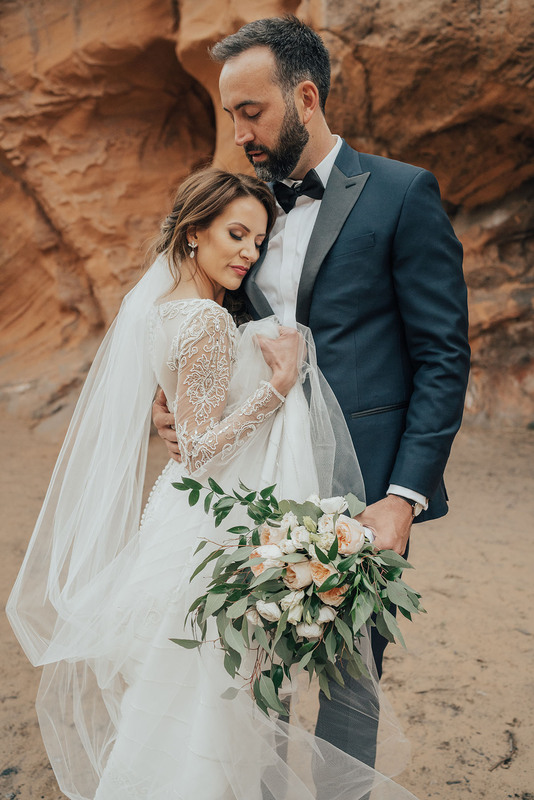 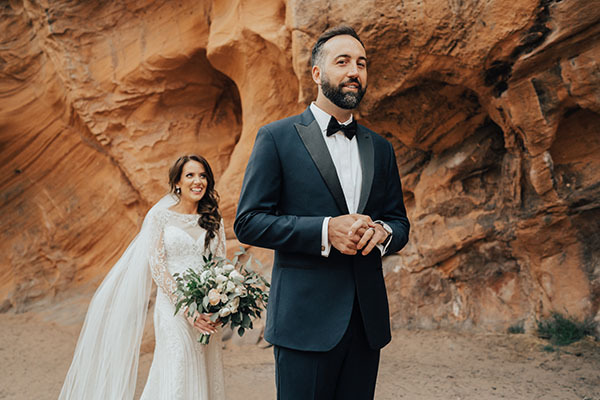 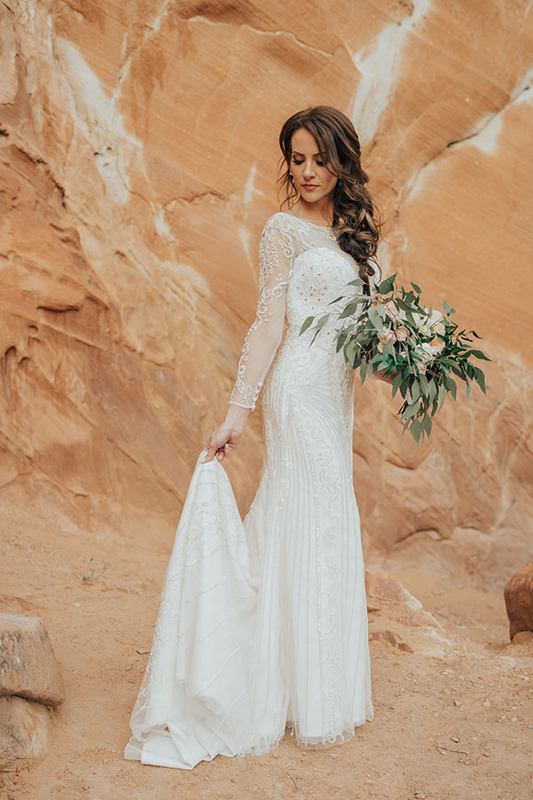 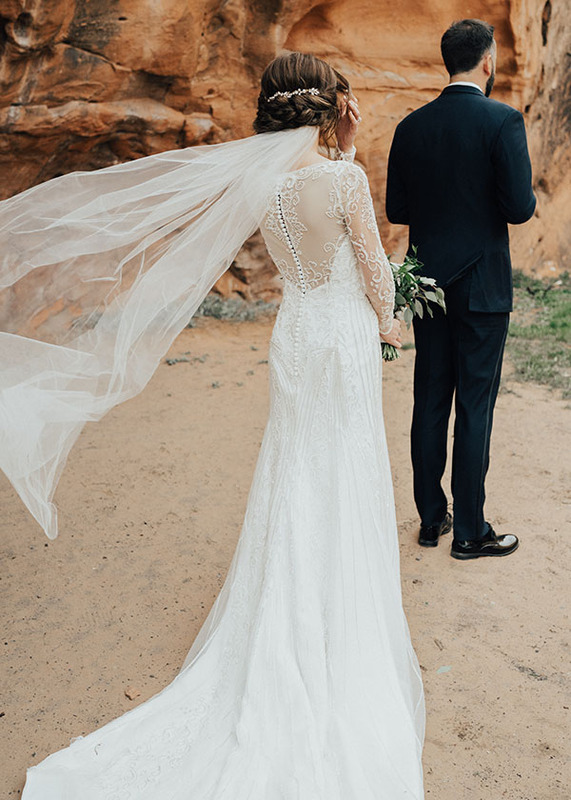 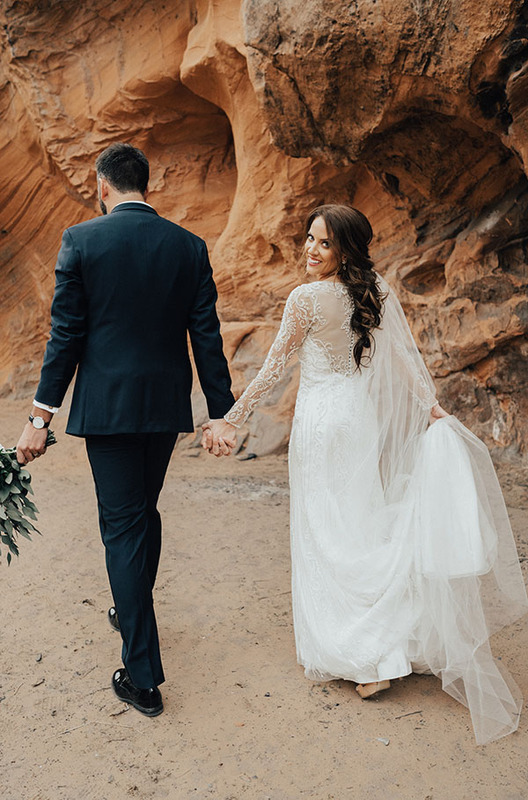 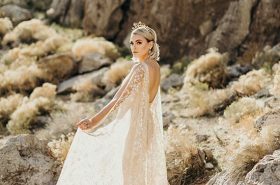 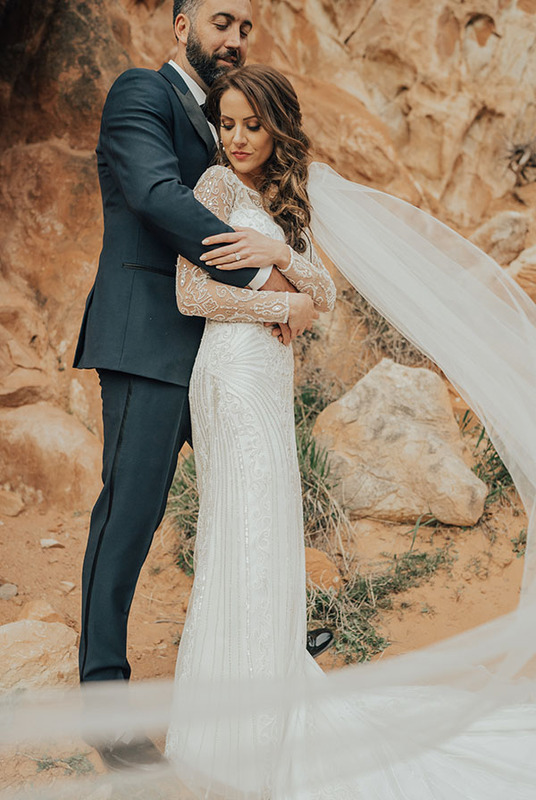 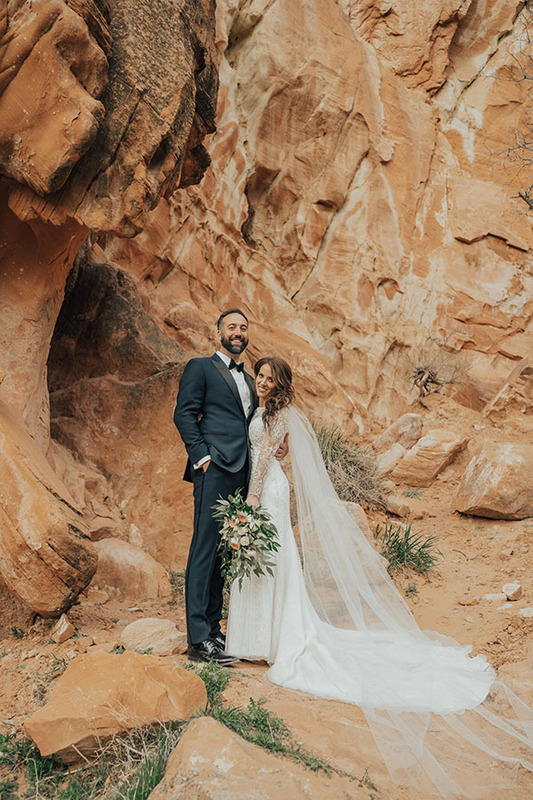 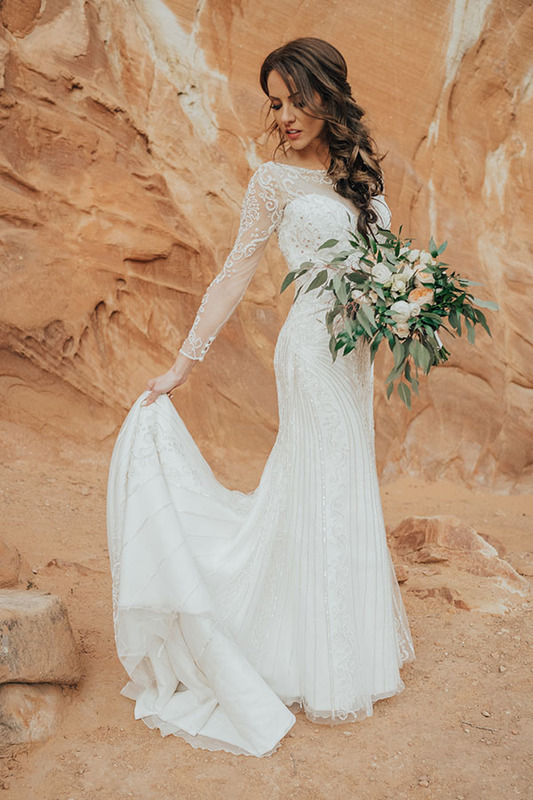 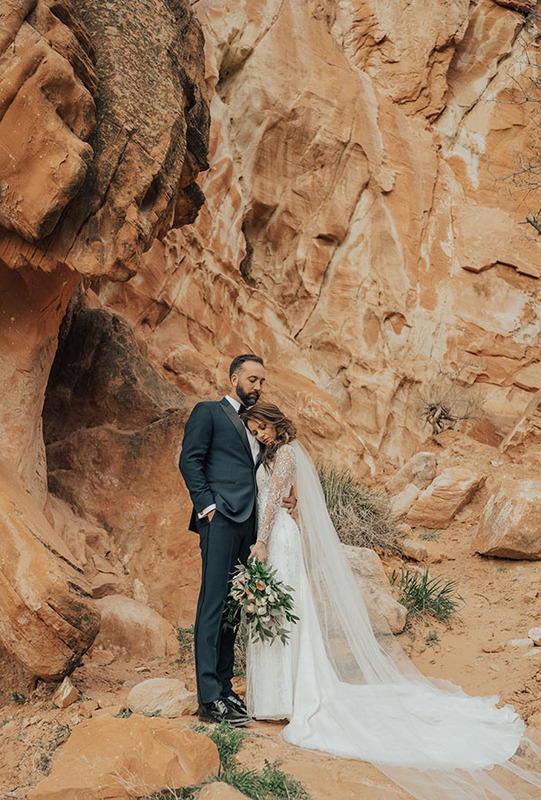 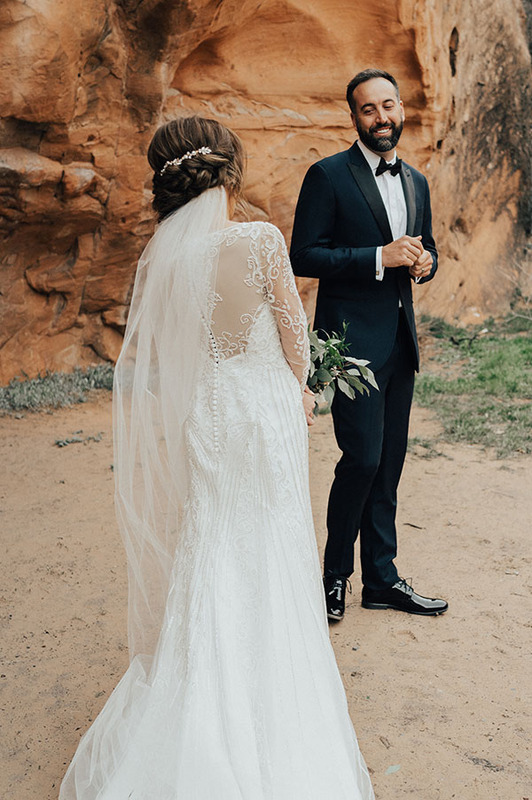 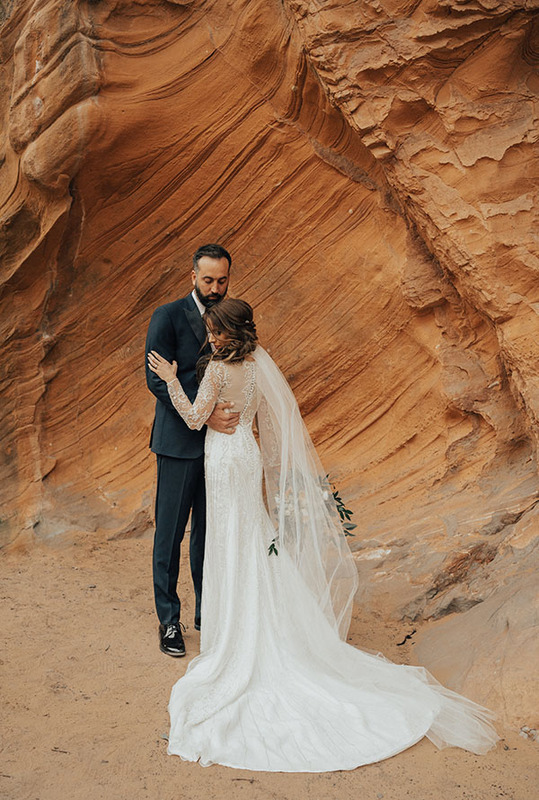 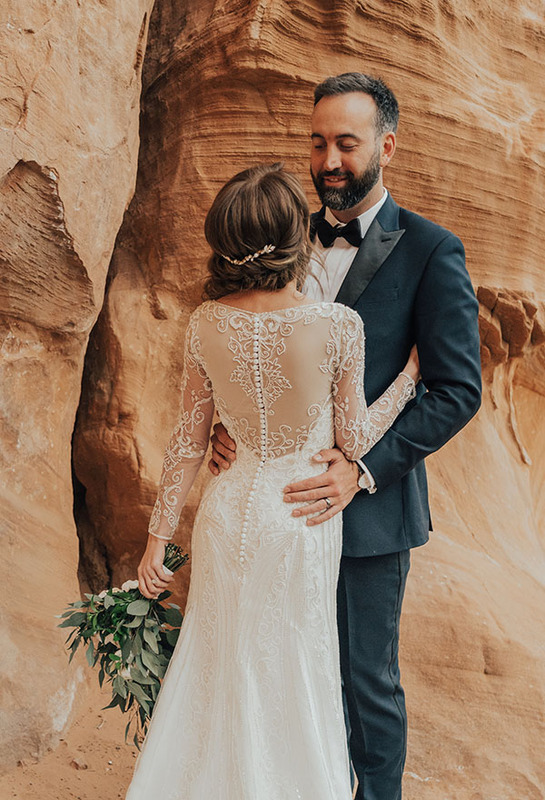 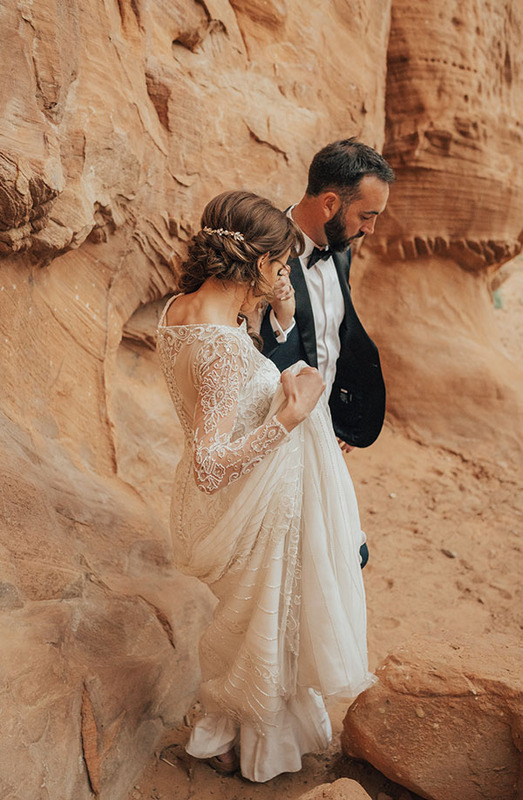 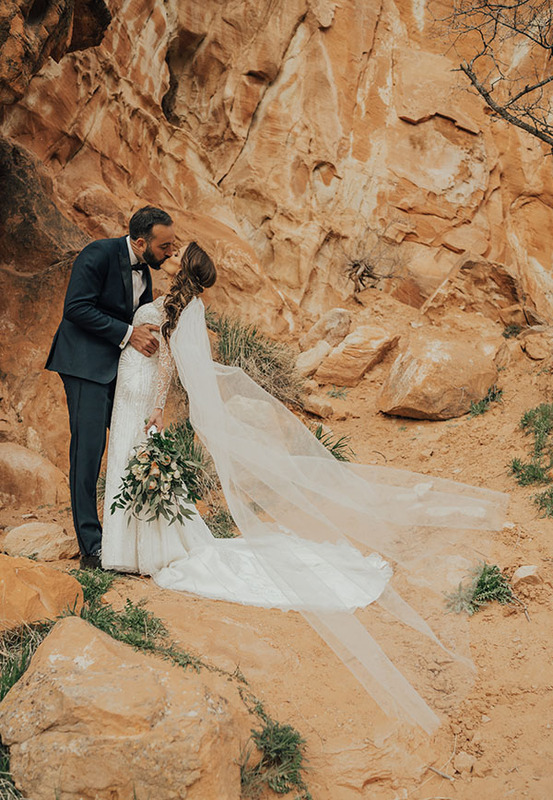 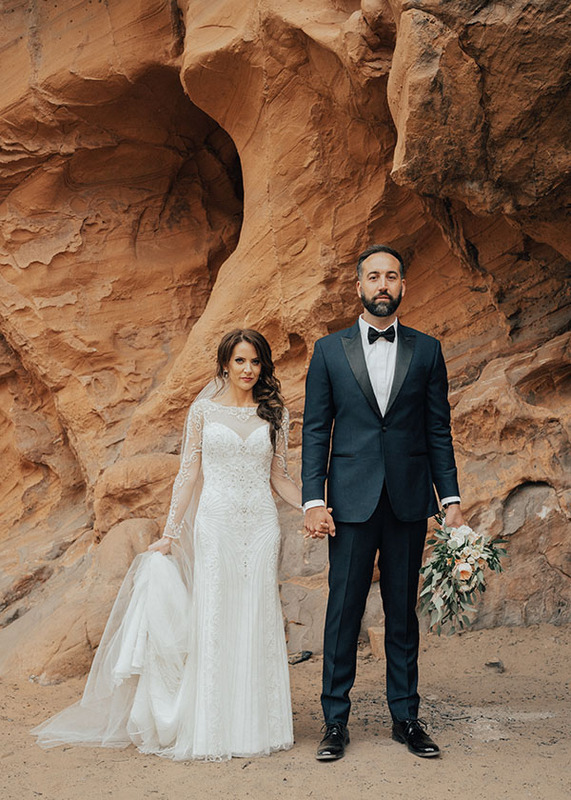 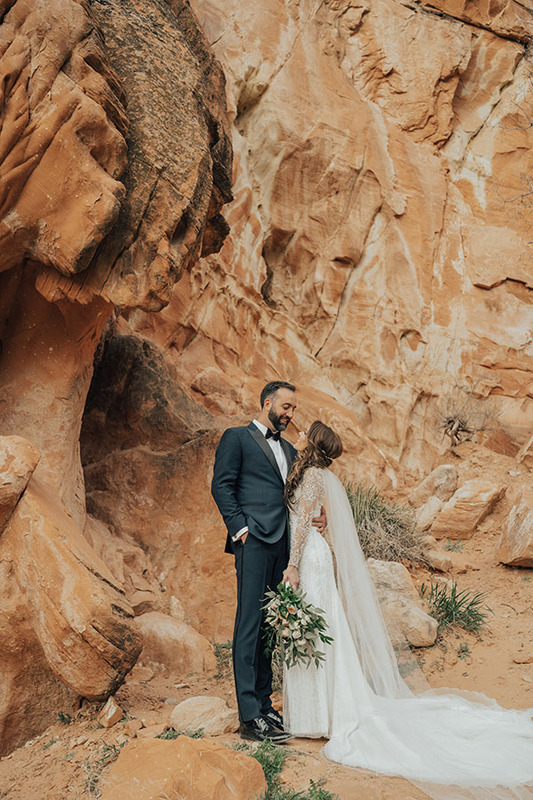 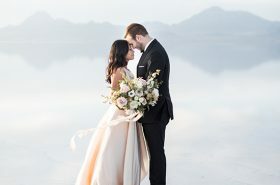 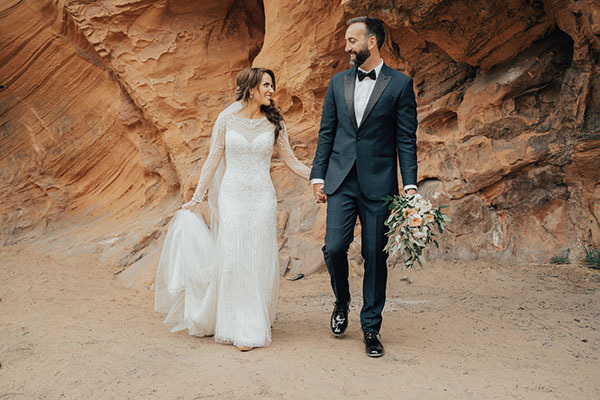 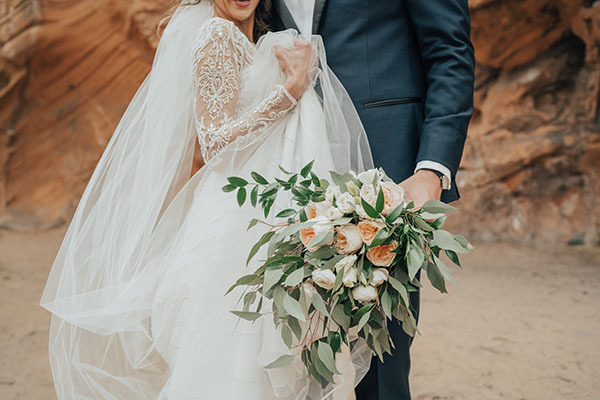 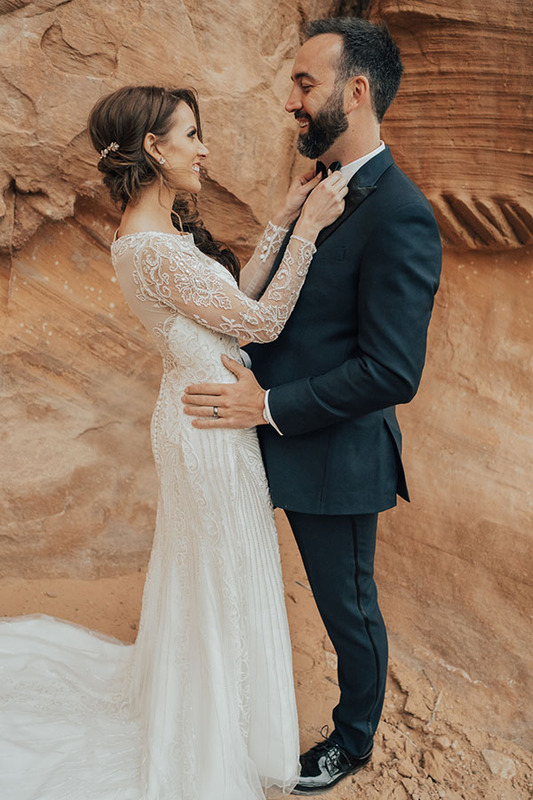 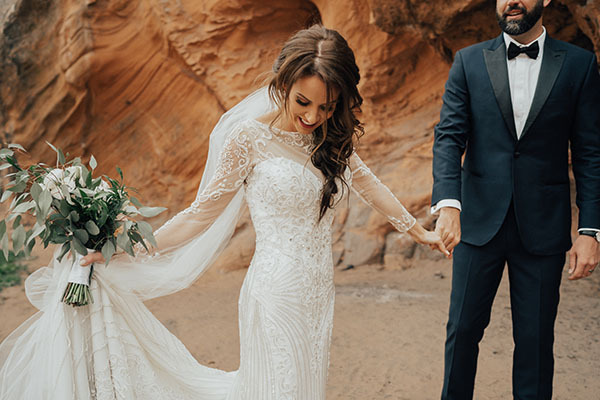 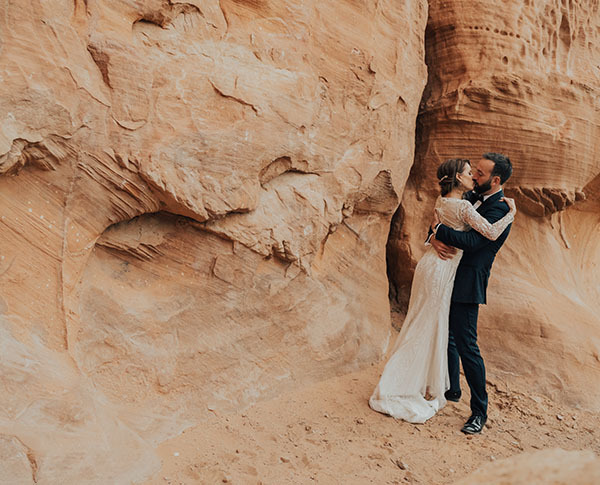 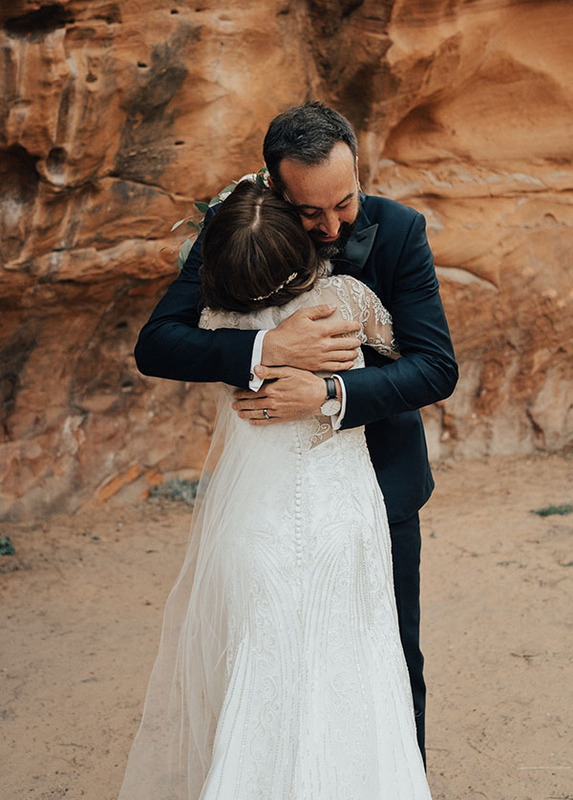 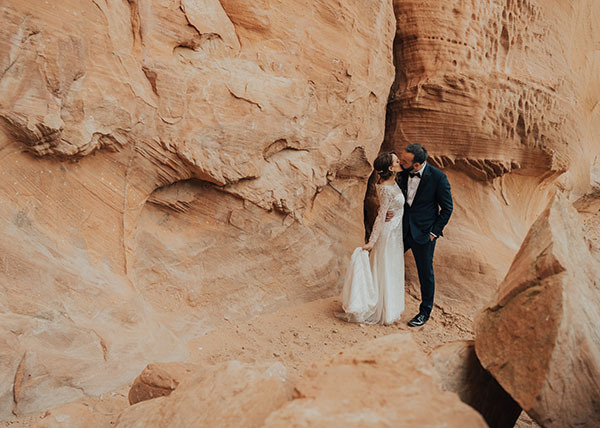 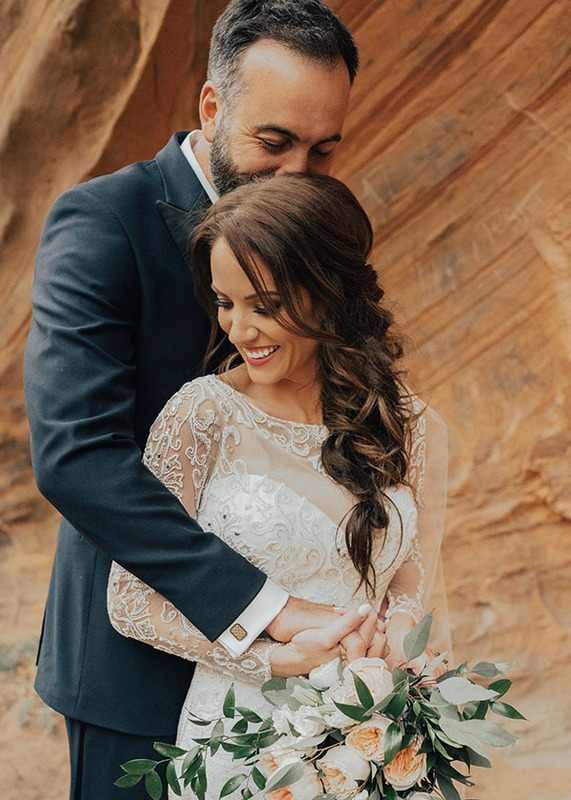 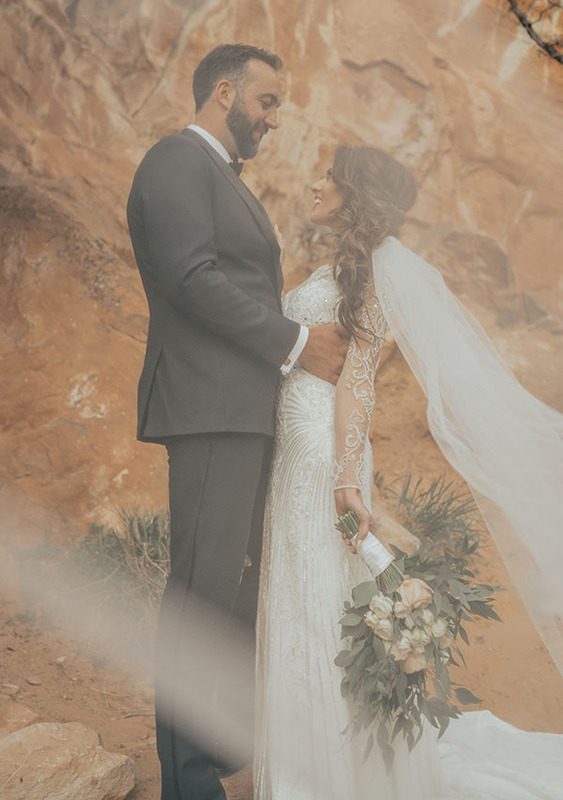 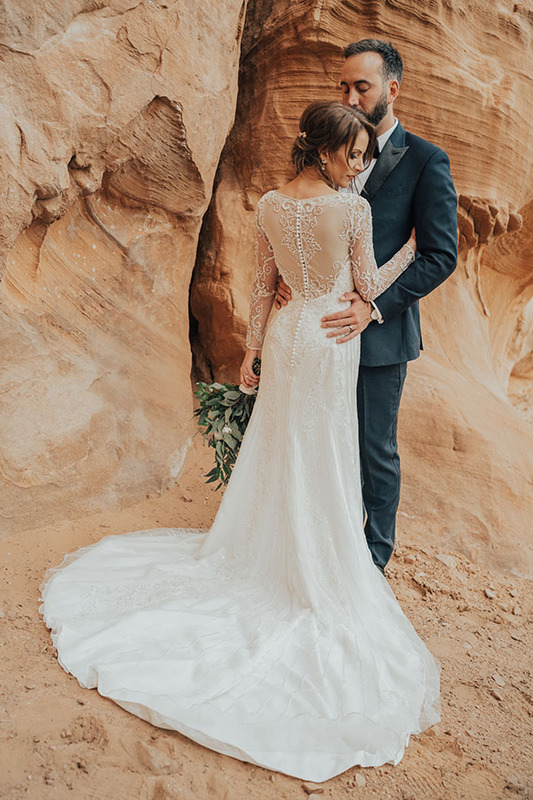 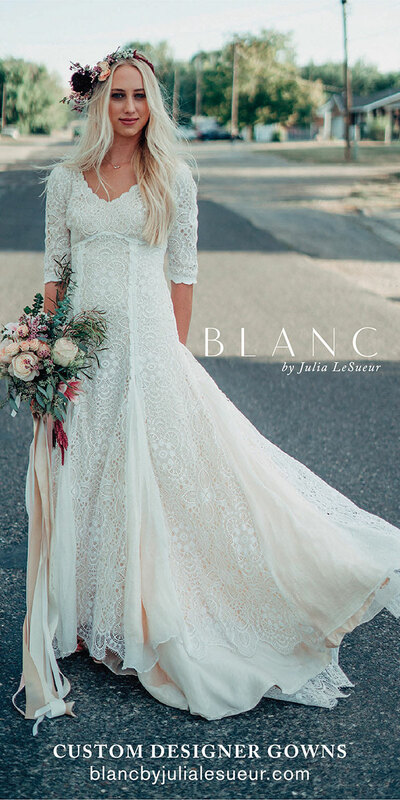 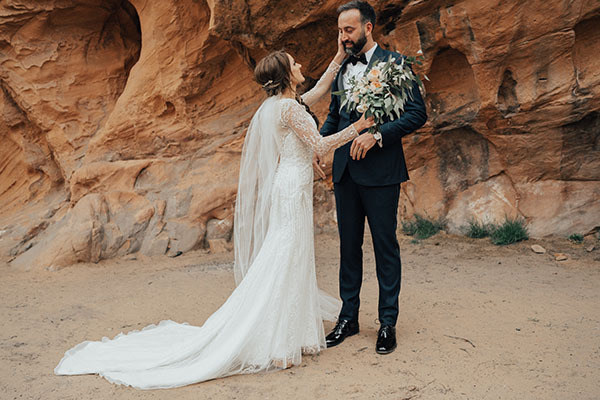 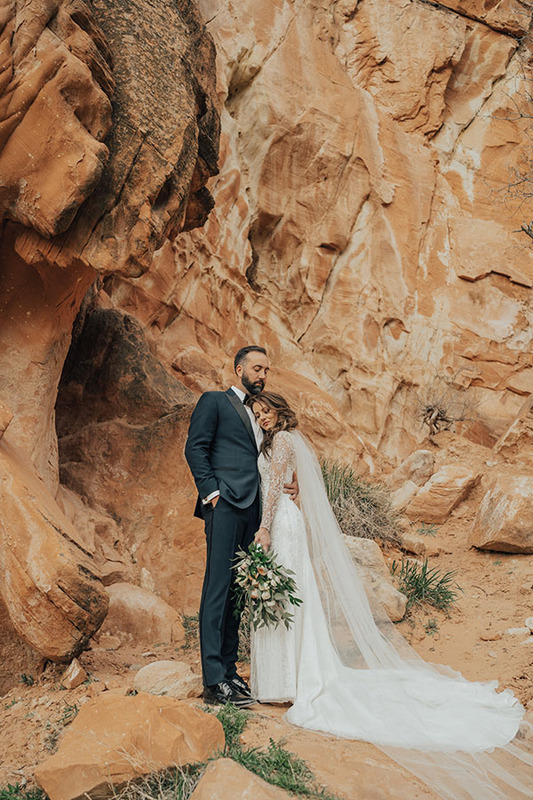 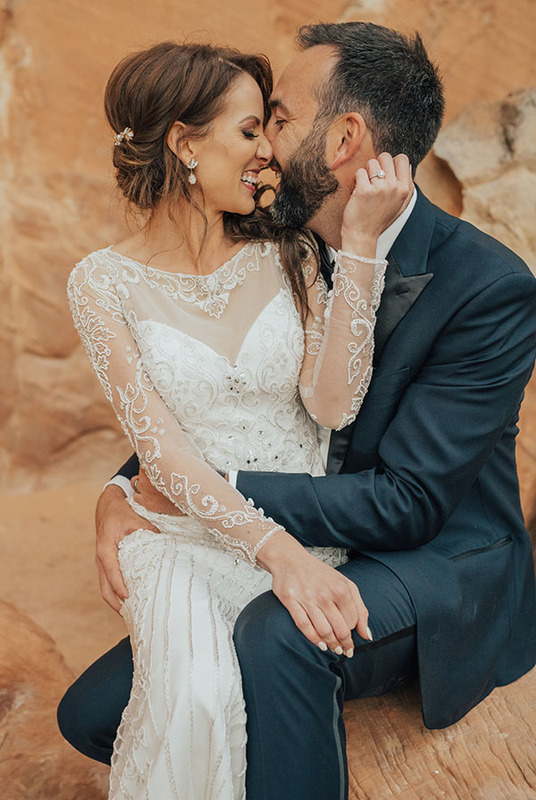 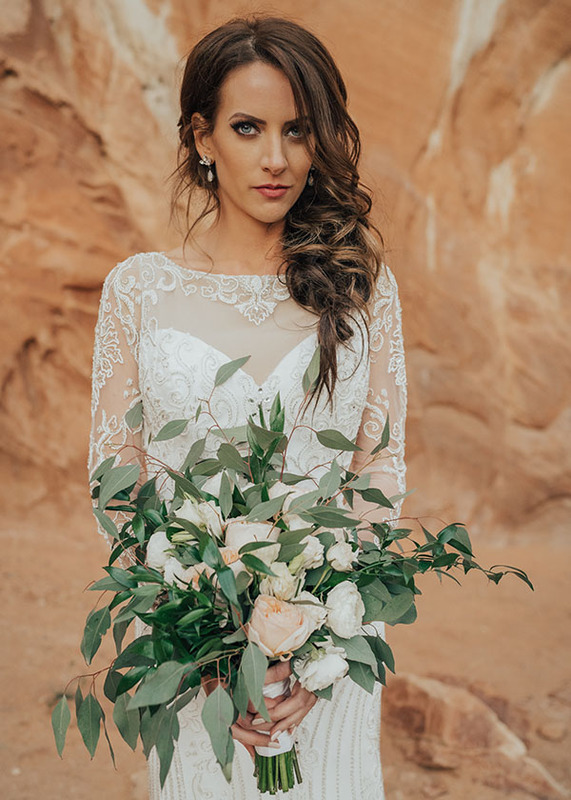 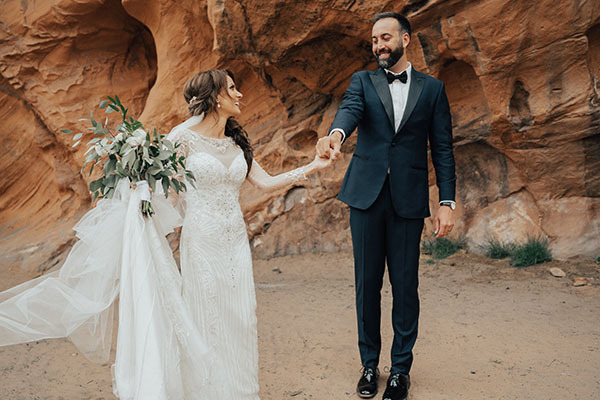 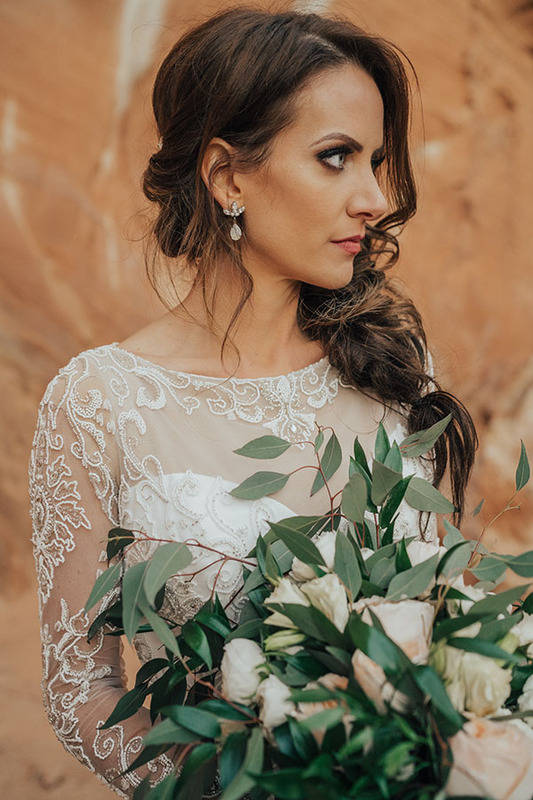 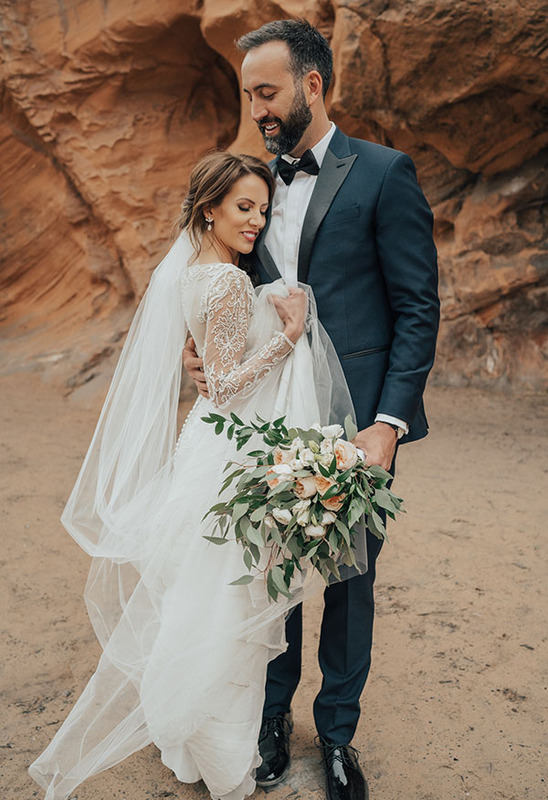 Today’s feature is gorgeous formals in gorgeous Southern Utah. 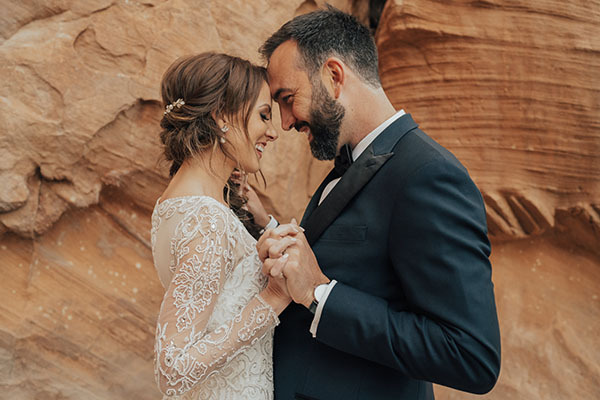 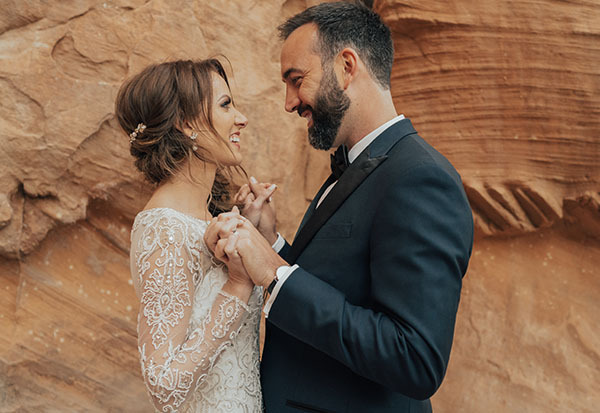 With the red rocks as a bombshell backdrop, Alexandra and Chase are equal parts sweet and stunning. 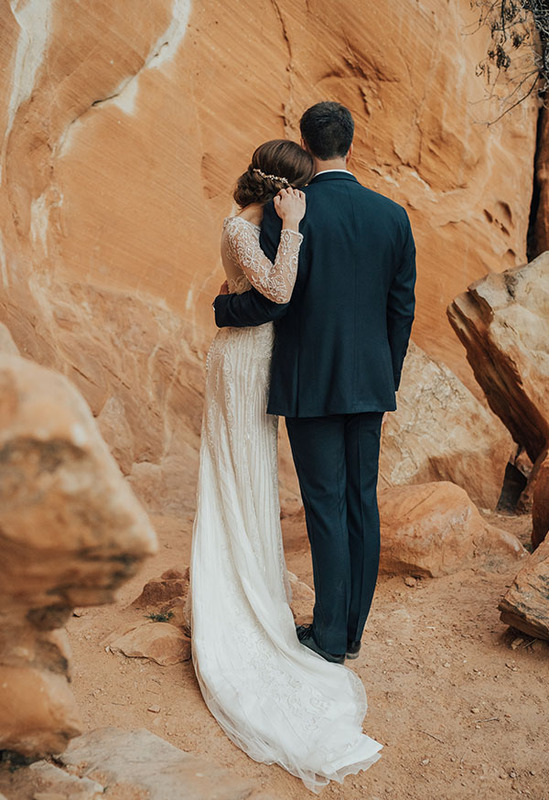 And the photography by Jordan Bree is so wonderfully warm and effortlessly engaging. 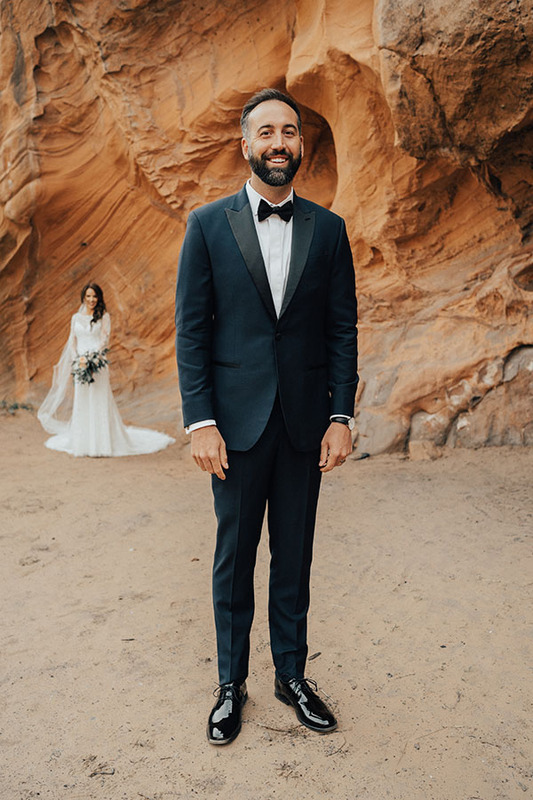 We are so here for this. 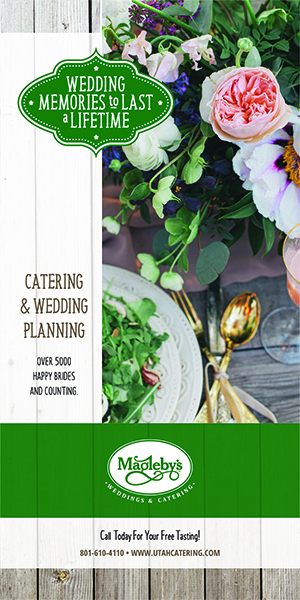 Join us, won’t you?